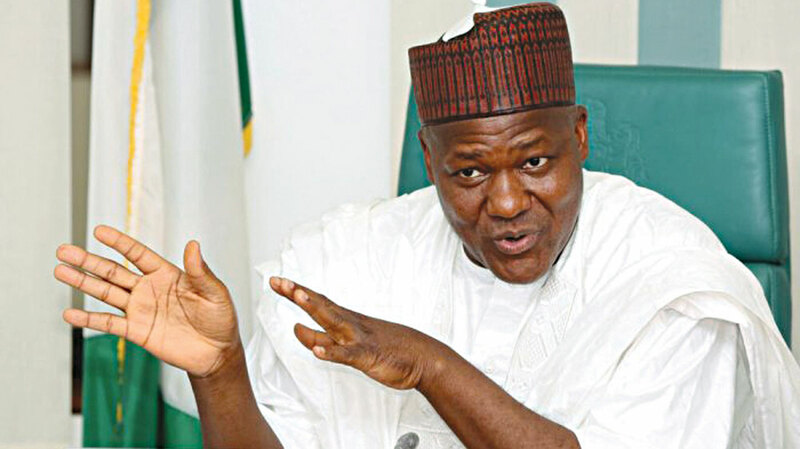 Speaker of the House of Representatives, Yakubu Dogara, and the Dean, Faculty of Communications, Bayero University, Kano (BUK), Professor Umar Pate, have tasked media owners in the country to pay their employees as at when due. The duo spoke, yesterday, during a capacity development workshop for reporters covering the House of Representatives, held in Kaduna.Dogara, represented by his deputy, Sulaimon Yussuff Lasun, stressed the need to enhance the welfare of journalists who a play key role in deepening democracy, checking abuses in government and enthroning the rule of law and transparency in the polity. Dogara described the media profession as noble and one whose integrity should be protected, adding that the House is committed to providing legislative support and framework that will enhance the freedom of speech and expression as provided for in the 1999 Constitution. Pate, who presented a paper entitled: ‘Media in the 21st century, between citizen journalism/social media and professionalism’, said he felt pained to see some of those who passed through journalism schools reduced to the level of the most wretched of the society due to the refusal of some media owners to pay salaries and entitlements.